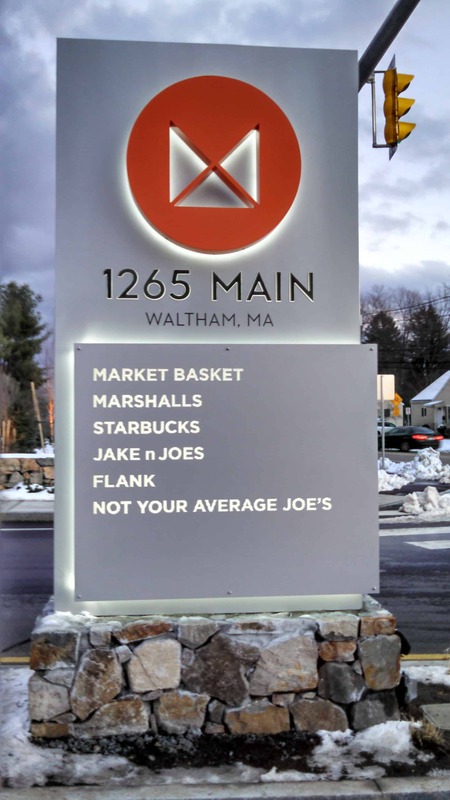 The developers for 1265 Main approached Poyant with a vision of creating a “Main Street” feeling throughout their development. 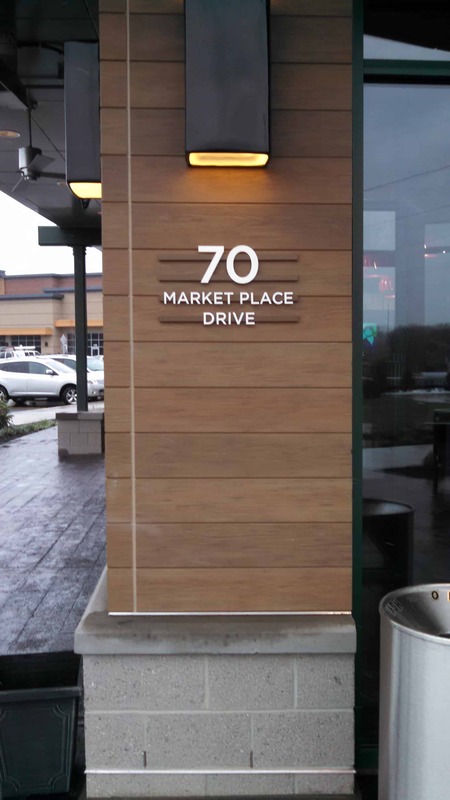 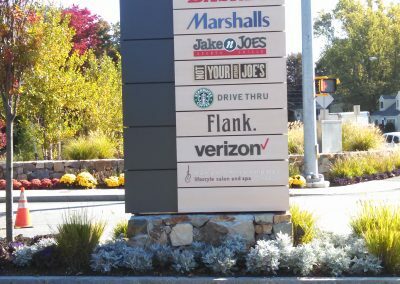 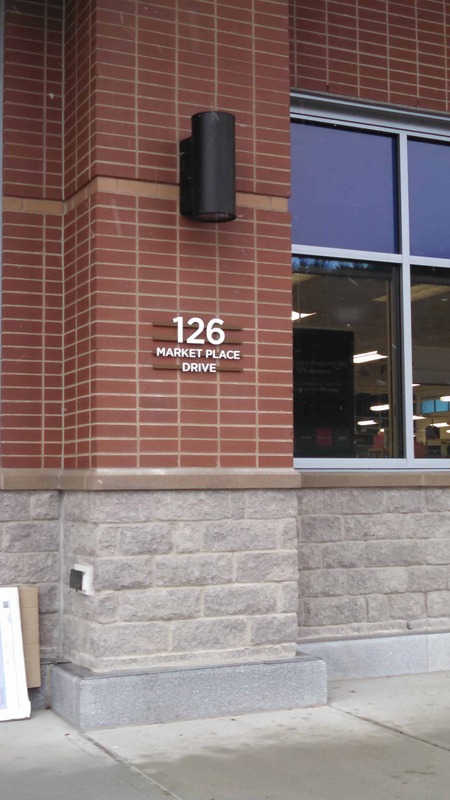 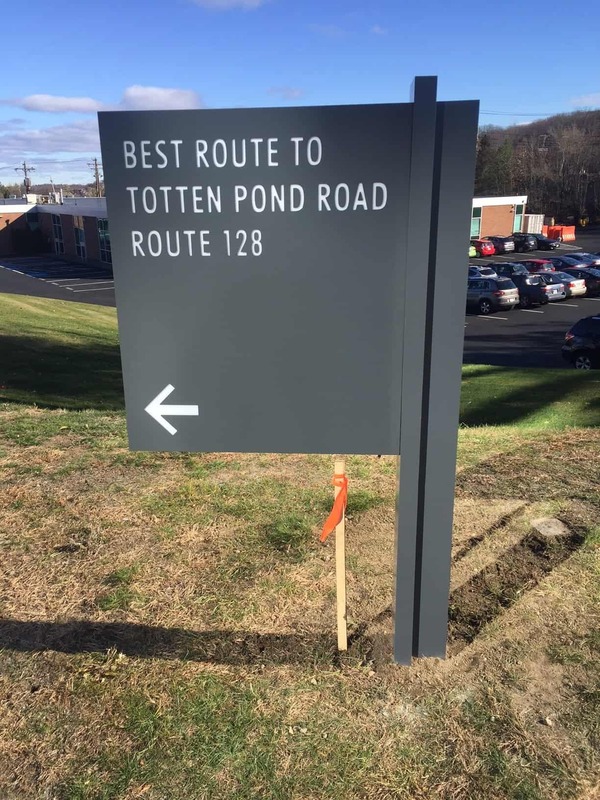 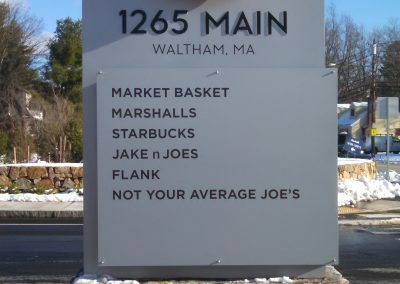 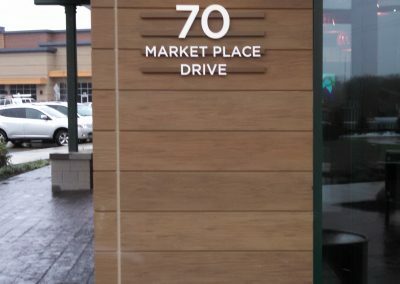 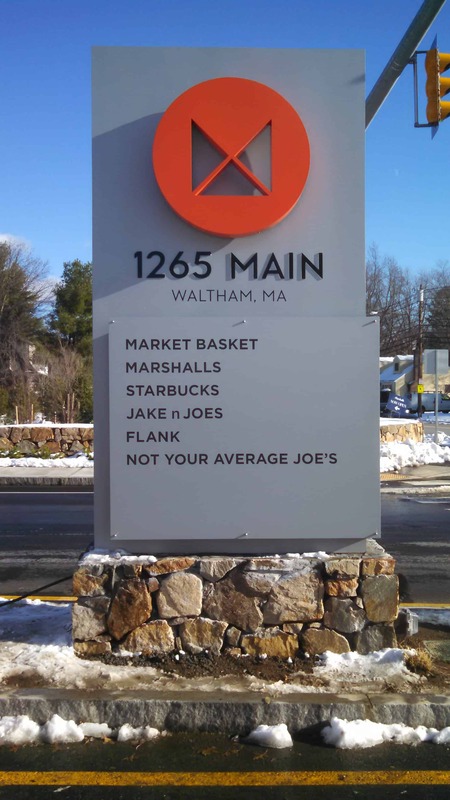 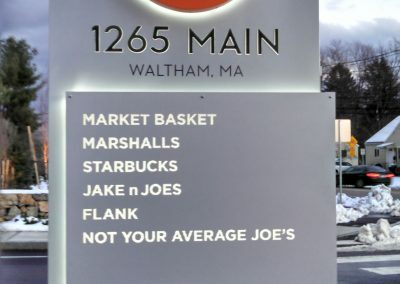 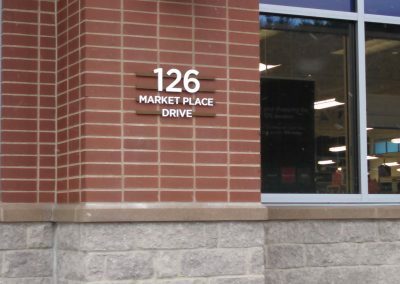 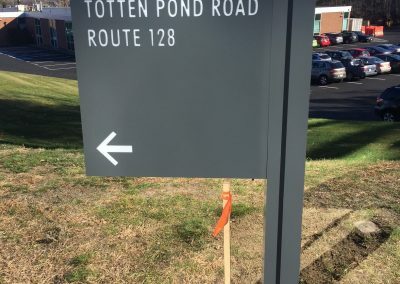 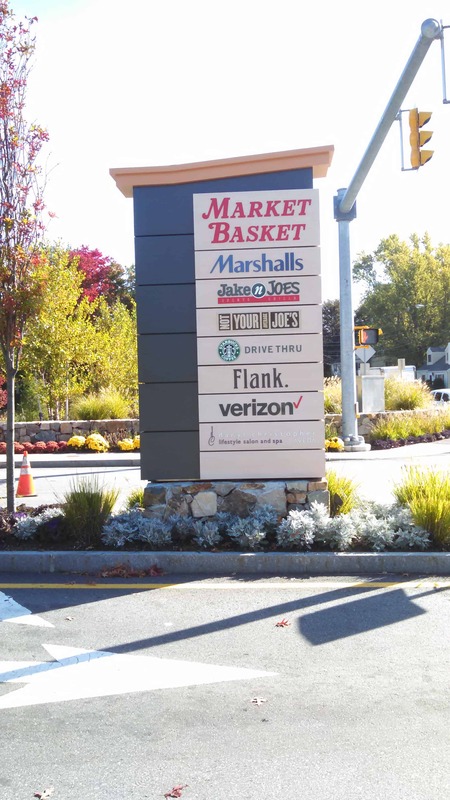 Signage was created for both retail and office spaces and the entrances to the center itself. 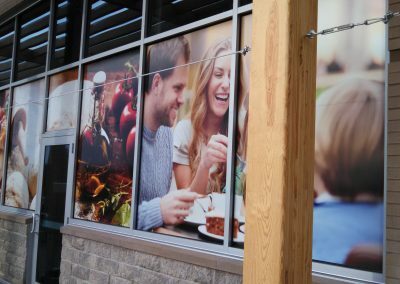 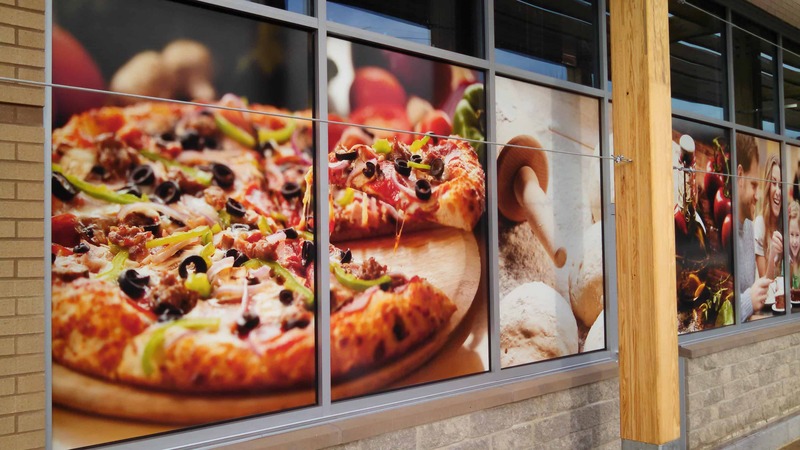 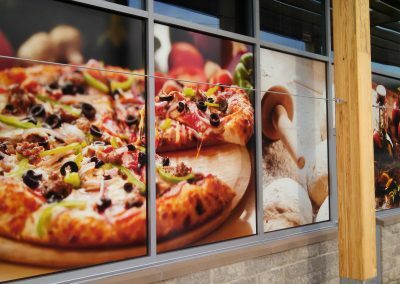 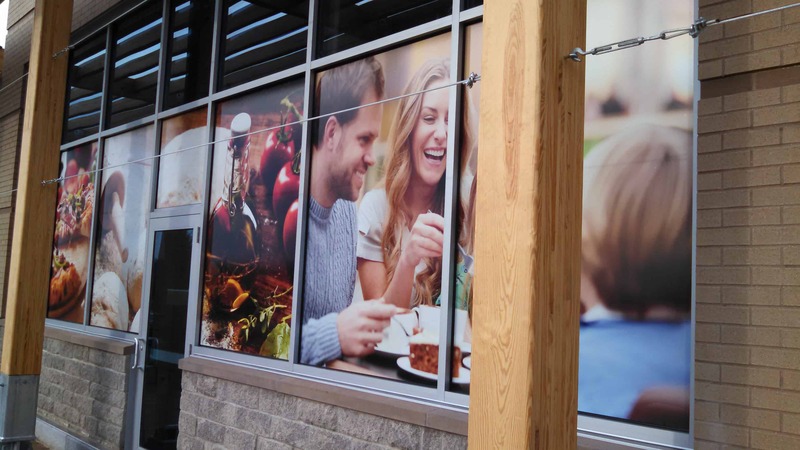 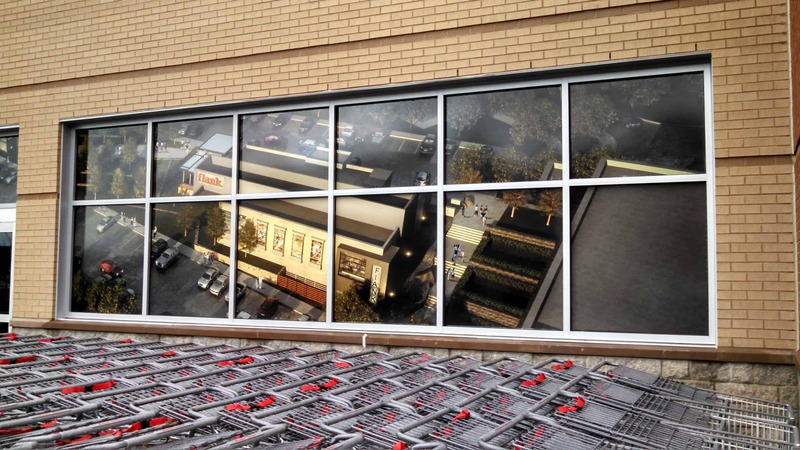 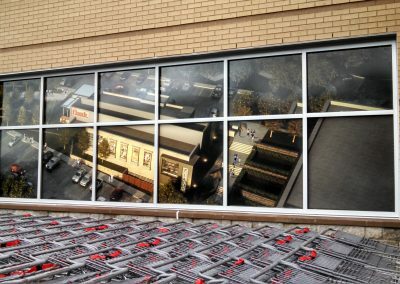 A key element to the retail locations was implementing inviting window graphics that draw customers into their doors.